Dr. Ted R. Stephenson, D.C.
On average, 6 million auto accidents happen and over 3 million people are injured every year in the United States (census.gov, 2014). 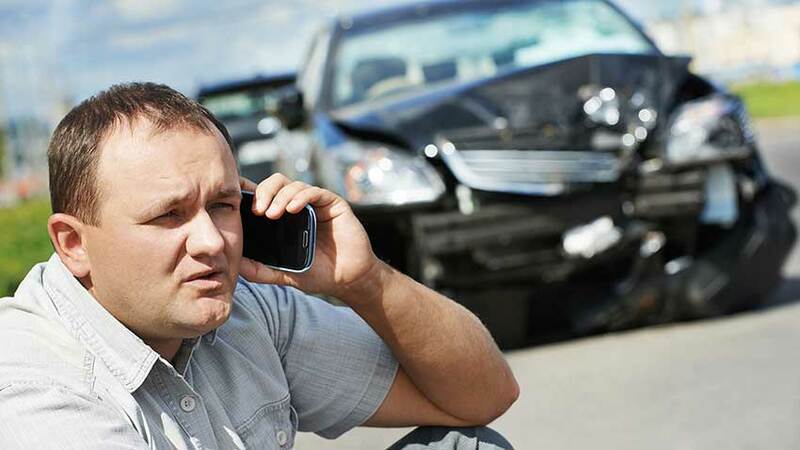 Injuries from an auto accident can occur at any speed that a vehicle is traveling. Even minor fender-benders can create injuries that may not be apparent at the moment of the crash. In fact, many people who have been involved in these types of accidents may not be aware that they are injured until symptoms begin disrupting their daily activities. For instance, an injured neck (whiplash) is one of the most commonly overlooked injuries that occur during auto accidents. Similarly, other spinal injuries can occur during an auto accident that may not be related to whiplash. Ironically, many injuries can happen from the tightness of a seatbelt. The seatbelt is designed to stop our bodies from moving during an auto accident, but it does not stop the internal organs or neck from moving abruptly. Even at a low rate of speed, an auto accident may result in minor damage to the vehicle, but it could cause major injury to the body. Fortunately, chiropractic care focuses on the issues and injuries caused by a misaligned spinal cord. Receiving treatment from a chiropractor following an auto accident may produce significant results, depending on your condition. In fact, chiropractors have helped thousands of people recover from their auto accident injuries. The key to chiropractic care after an auto accident is finding the proper facility that can offer lasting, reliable results combined with treatments that focus on attending to the soft tissue injuries that are typically the source of most pain. This drug-free treatment targets its adjustment methods on the injury and surrounding areas to alleviate pain and prevent additional symptoms from surfacing. Chiropractors monitor the healing process of sore and tender muscles, ligaments, and other soft tissue to make sure the injury is healing properly and in alignment with the spine. Chiropractic care after an auto accident treats the injury rather than masking it with pain medications. The doctors at Bryan Auto Accident Injury Chiropractic are exceptional at treating auto accident injuries and helping people with chronic back pain, neck pain, and spinal injuries. Helping you live with pain relief is our objective. 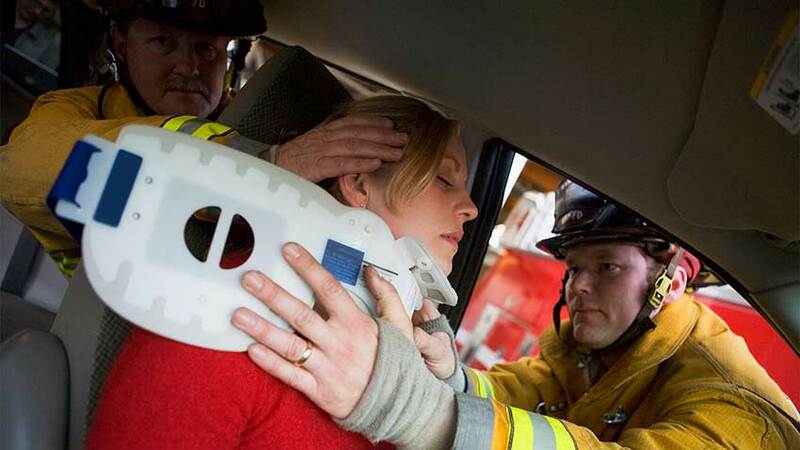 With our chiropractic procedures, we have helped 100s of auto accident injury patients. We are skilled in reducing pain and helping our patients feel as good as they were before their accident. Contact us now. The longer you wait, the more damage can be done to the musculoskeletal system. We are here to help the healing process so you can start feeling better both now and later. We will gladly bill your insurance. If you don’t have insurance, our office offers several easy and affordable payment plans that are suitable for every budget. Act now before your symptoms worsen.